Did you ever wish that an owl would deliver a letter inviting you to attend Hogwarts School of Witchcraft and Wizardry … are you still waiting? Then we’ve got the team for you! 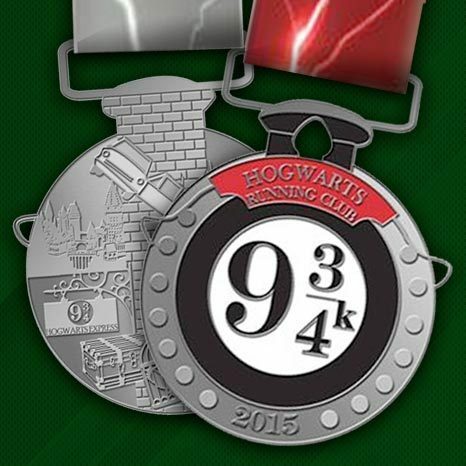 The Hogwarts Running Club, named after J.K. Rowling’s legendary school, has all the magic of Hogwarts without the dementors. 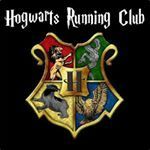 With virtual races that sport names like Weasley’s Wizarding Wheezer 5K, and the Voldemort V-Miler, the club is right out of the Harry Potter books. They have 1,500 members using Charity Miles and have logged over 50,000 miles! 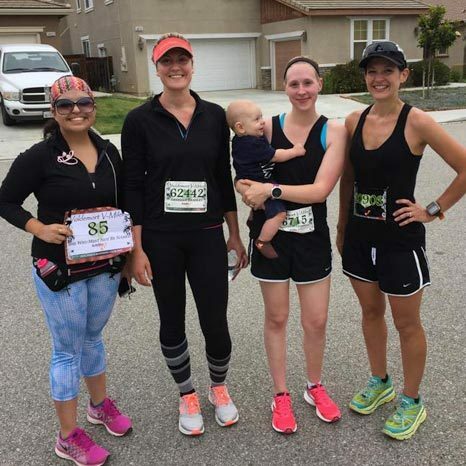 We are inspired by the teams’ passion for reading, running and helping others. You can join them in the “teams” feature (under the menu button) and start logging your miles for your favorite house. Canadian provinces, and a total of 28 countries. for miles logged and make an even greater charitable impact on the muggle world. raise real money for real charities in the muggle world. the greater the motivation to get out there and log some miles.